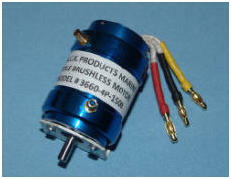 7305 Brushless Motor System by M.A.C.K. 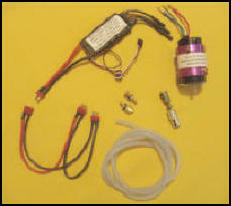 This is the optional power package for the Miss Severn model. 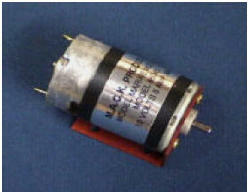 7306-1 or 7306-2 Brushless Motor System by M.A.C.K. 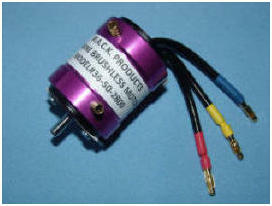 7307 Brushless Racing System by M.A.C.K. equipped with oversized cooling collars for maximum cooling, and 5 mm. 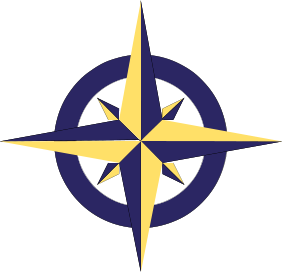 shafts. 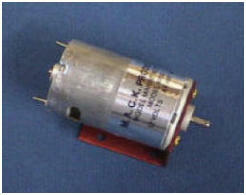 2041 Motor-Gear Box Unit by M.A.C.K. 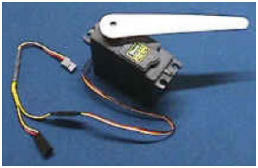 This compact size unit will fit where other motors with gear reduction won't. 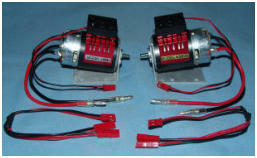 It's ideal for the modeler who has a speed control capable of 12 VDC, 5-amp max. 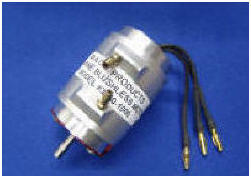 The unit is supplied with one of the following heavy duty, high impact nylon gear sets. Optional gear sets are also available. 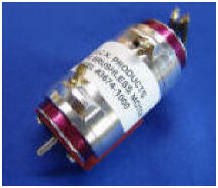 Length: 3-1/4" Width: 2-3/4" Height: 2-1/2" Shaft Ht: 7/8" Shaft Diameter: 3/16" Weight: 12 oz. 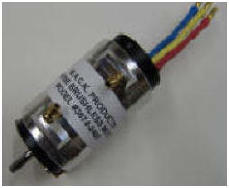 Length: 3-1/4" Width: 3-3/4" Height: 2-1/4" Shaft Ht: 1-1/8" Shaft Diameter: 3/16" Weight: 21 oz. 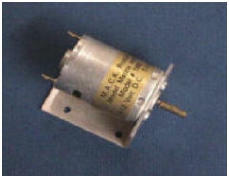 Length: 2-3/4" Width: 1" Height: 2-1/2" Shaft Ht: 7/8" Shaft Diameter: 3/16" Weight: 5 oz. 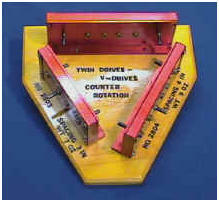 2800 Twin-Drives by M.A.C.K. 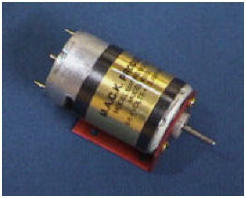 This unit allows a single electric motor or gas engine (1.5 cu. in displacement max.) 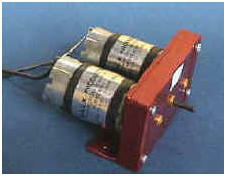 to turn two propellers --- counter-rotating. FOR HEAVY DUTY USE. 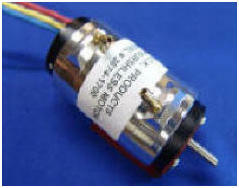 The unit is made of anodized aluminum, with high impact machined nylon gears set at a 2 to 1 reduction from input shaft to output shafts. It's quiet running and has low torque loss. 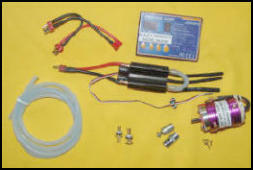 It can be run as a "V"-drive with the motor or engine located between the output shafts. Available in three shaft spacings: 3, 4 and 5 inch. 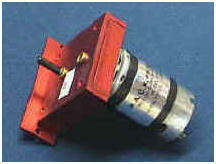 Shafts are 3/16" diameter and are 1-1/8" above the base of the unit.